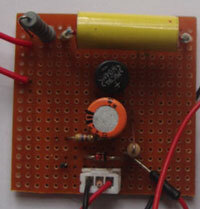 Here is a simple Mini Inverter circuit to light 11 Watts CFL from 12 volt battery. It is an ideal gadget to check the vehicle engine or electrical circuit in night. 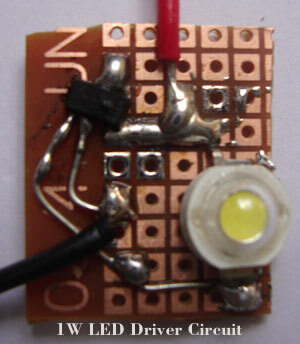 It can be hooked in the vehicle’s battery and the CFL will light. 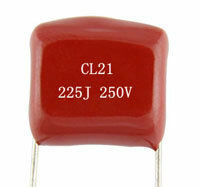 It can also be used in home as emergency lamp using the 12 volt UPS battery. An AC socket provision is also added to charge Mobile phone or other low watt gadgets while travelling. The 12 volt DC can be tapped from the Cigarette lighter socket of the car. 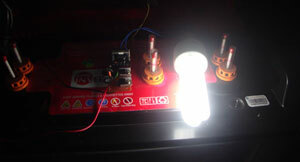 The Inverter has maximum 18 Watts power.